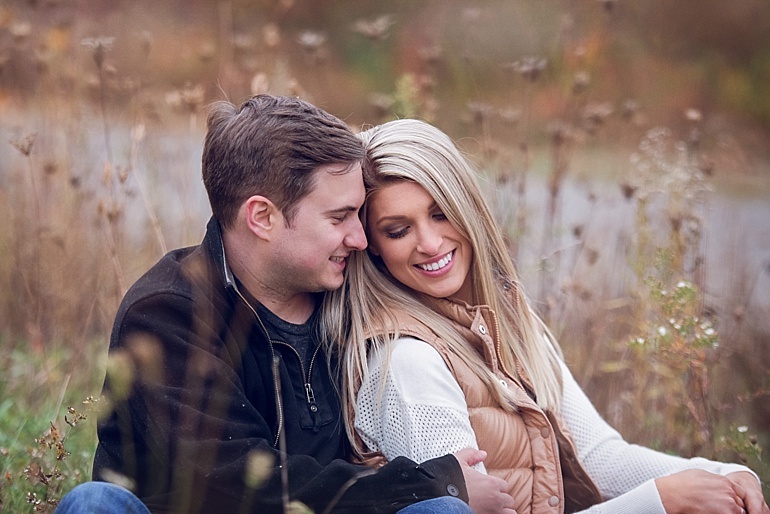 Engagement sessions are the perfect way to announce your news and to get comfortable in front of the camera together before you’re big day. No matter the status of you and your significant other, it’s so very important to document your love. For more information on engagement & wedding packages or to book you can contact me here, surprise proposal sessions are offered.